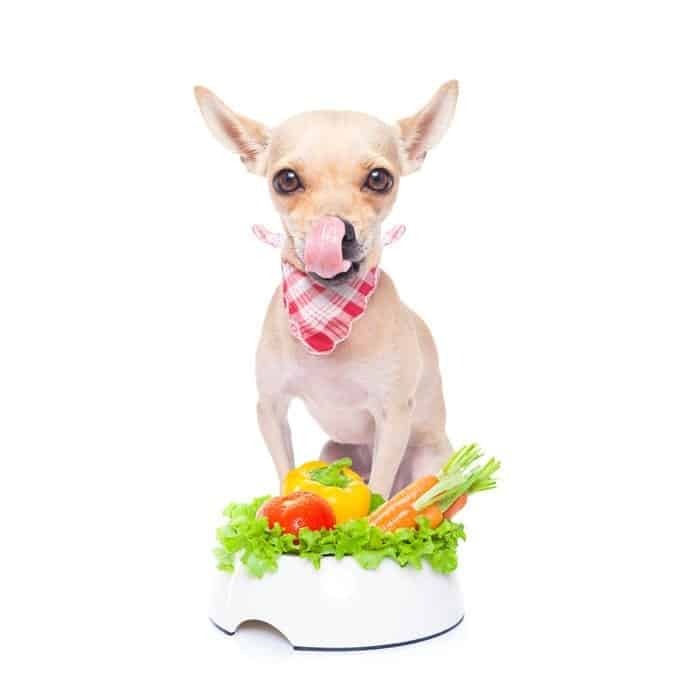 Human Food for Dogs: Can Dogs Eat Carrots? You don’t always want to give your dog “people” foods. But some might be perfectly fine as a treat. Case in point? Carrots! If Fido loves carrots, you’re in luck. They offer a lot of health benefits, and, as far as human foods go, they’re one of the best. Here’s some information on the health benefits that carrots provide, and why you should consider giving your pet this incredible vegetable on a regular basis. 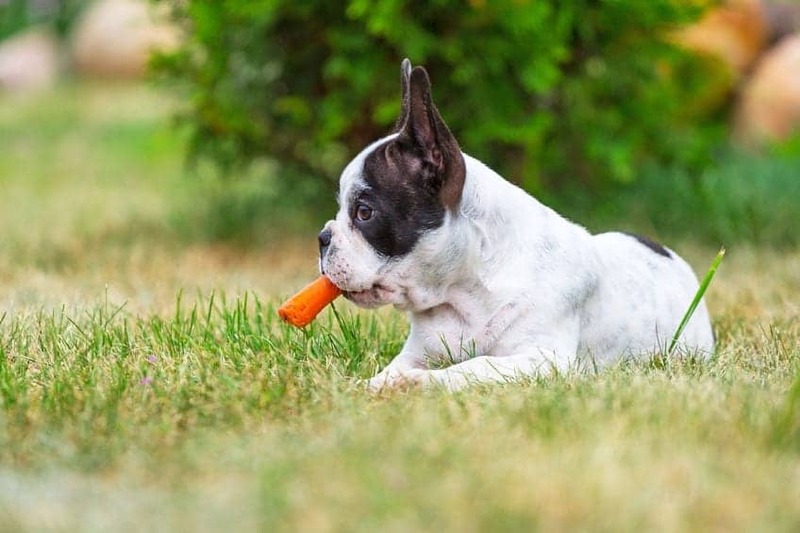 The bottom line: Carrots are safe for dogs when provided in moderation. 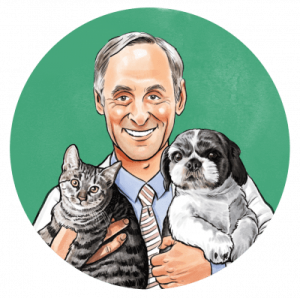 Check with your veterinarian before you add them to your dog’s regular diet. 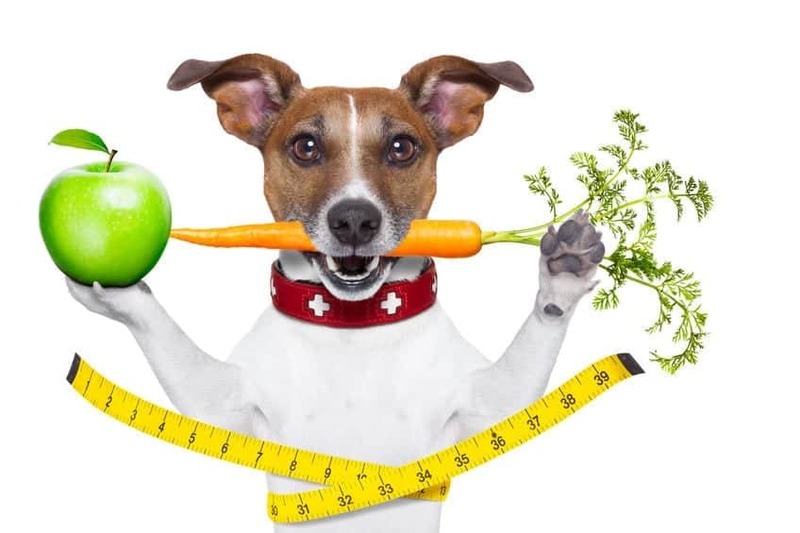 Your vet can also tell you how many carrots your dog should be eating, based on their weight. Also? Be very careful when you feed carrots to your dog. Cut the carrots into chunks that are small enough for your dog to chew safely. Watch carefully to make sure your pup doesn’t choke. This is especially important if you choose to give your dog carrot sticks instead. Human Food For Dogs: Can Dogs Eat Cucumbers? Can I Give My Dog Cranberries? Are They Safe?  © 2019 Dr. Marty. All Rights Reserved.